HomeCIE Spotlight: Gender differences in conference presentations: a consequence of self-selection? 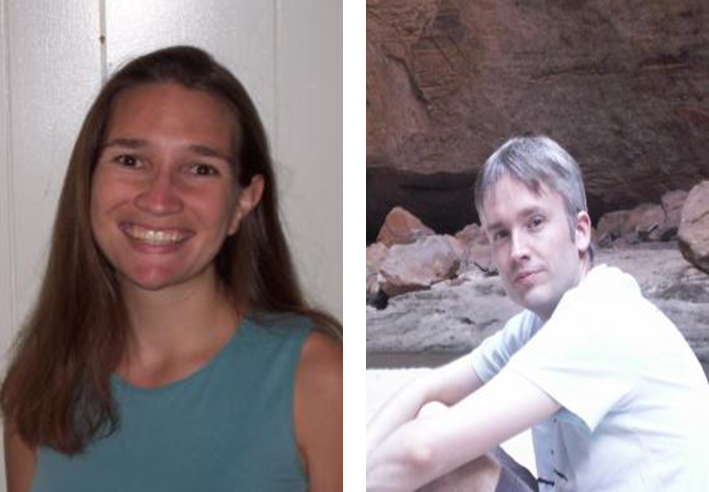 CIE Spotlight: Gender differences in conference presentations: a consequence of self-selection? Kerry F. and Matthew S.
Title: Gender differences in conference presentations: a consequence of self-selection? Authors: Jones, Theresa M.; Fanson, Kerry V.; Lanfear, Rob; Symonds, Matthew R. E.; Higgie, Megan. Source: PEERJ, 2, OCT 21 2014. Brief summary of the paper: Women continue to be under-represented in the sciences, with their representation declining at each progressive academic level. These differences persist despite long-running policies to ameliorate gender inequity. We compared gender differences in exposure and visibility at an evolutionary biology conference for attendees at two different academic levels: student and post-PhD academic. Despite there being almost exactly a 1:1 ratio of women and men attending the conference, we found that when considering only those who presented talks, women spoke for far less time than men of an equivalent academic level: on average student women presented for 23% less time than student men, and academic women presented for 17% less time than academic men. We conducted more detailed analyses to tease apart whether this gender difference was caused by decisions made by the attendees or through bias in evaluation of the abstracts. At both academic levels, women and men were equally likely to request a presentation. However, women were more likely than men to prefer a short talk, regardless of academic level. We discuss potential underlying reasons for this gender bias, and provide recommendations to avoid similar gender biases at future conferences.